Hurriyat (M) Conference on Monday strongly condemned the forces’ highhandedness across South and North Kashmir under the garb of search operations and later allegedly creating an atmosphere of fear by arresting youth, thrashing inmates and making people stand outside their homes for hours together terming it ultimate form of “state terrorism”. 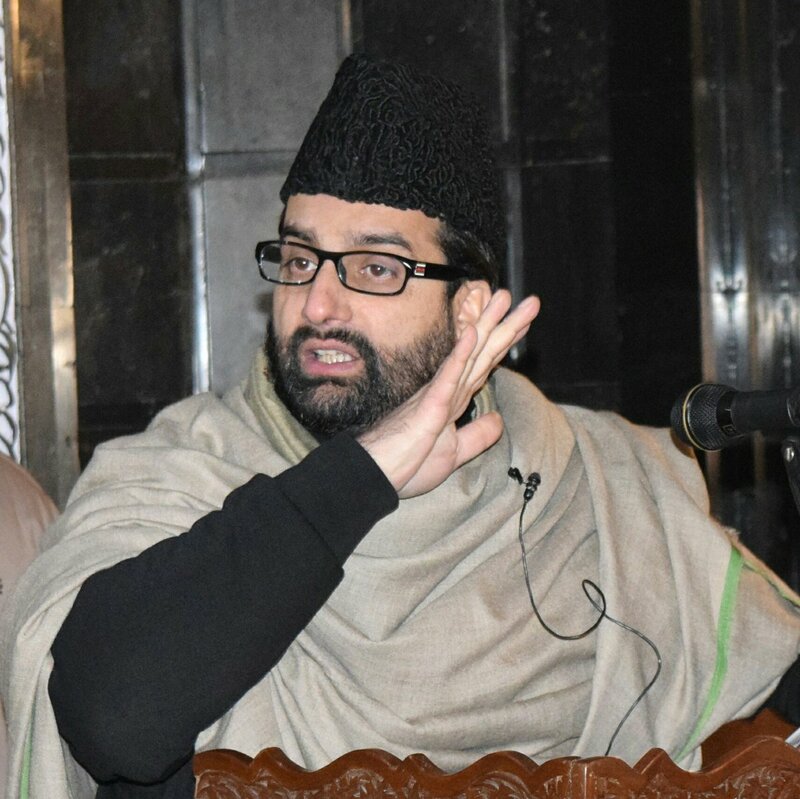 The Hurriyat spokesman said that under the guise of “sham polls”, entire Kashmir has been converted into a “military fortress” where people irrespective of their age are being arrested and later slapped with draconian PSA and then shifting them outside the Valley for their lodgment in various Jammu jails. Hurriyat termed the arrest of senior Hurriyat leader Moulana Abbas Ansari and lodging him in Central Jail Srinagar and stated that it actually was a part of bigger operation across Kashmir under which resistance leaders are lodged in various jails. The Hurriyat said that lodging senior leader like Moulana Abbas Ansari in Central Jail is a highly undemocratic move as his confinement can further deteriorate his health as he is already suffering from various ailments. The Hurriyat also castigated the authorities for confining aged leader Syed Ali Geelani, Mirwaiz Umar Farooq and Muhammad Yasin Malik and dozens of other leaders caged since past more than a fortnight now which include Engineer Hilal Ahmad War, and many Hurriyat leaders only to ensure that the election drama enacted in Kashmir. The Hurriyat also appealed people to follow the strike call issued by the Joint Resistance Leadership for the poll-bound areas.